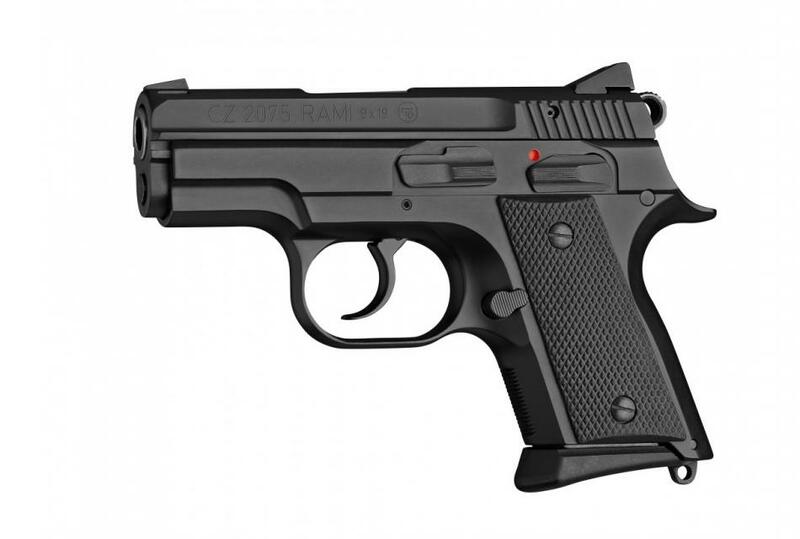 CZ 2075 D RAMI is a weapon based on the proven CZ 75 gun design. Its trigger mechanism operates in SA / DA mode. A traditional weapon popular by many users in the world, suitable for service, sport and personal defense. CZ 75 B STAINLESS is the model CZ 75 B from stainless steel, which increases its resistance to corrosion. The gun is supplied with a surface finish by polishing or sandblasting. 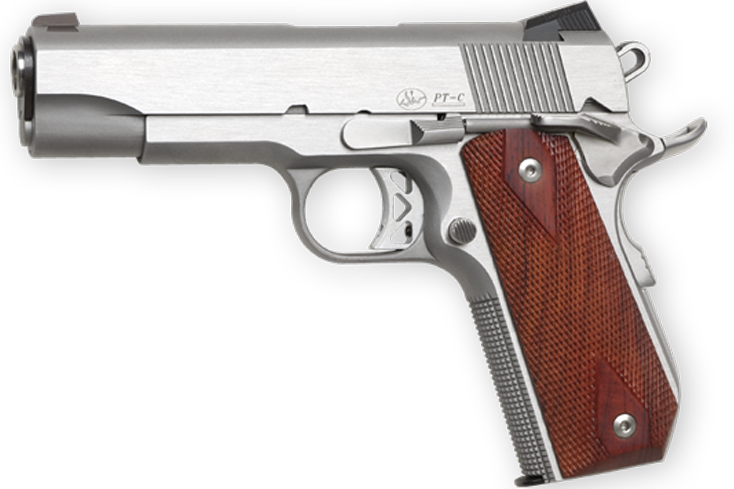 Durable, extremely reliable and precisely balanced universal pistol. 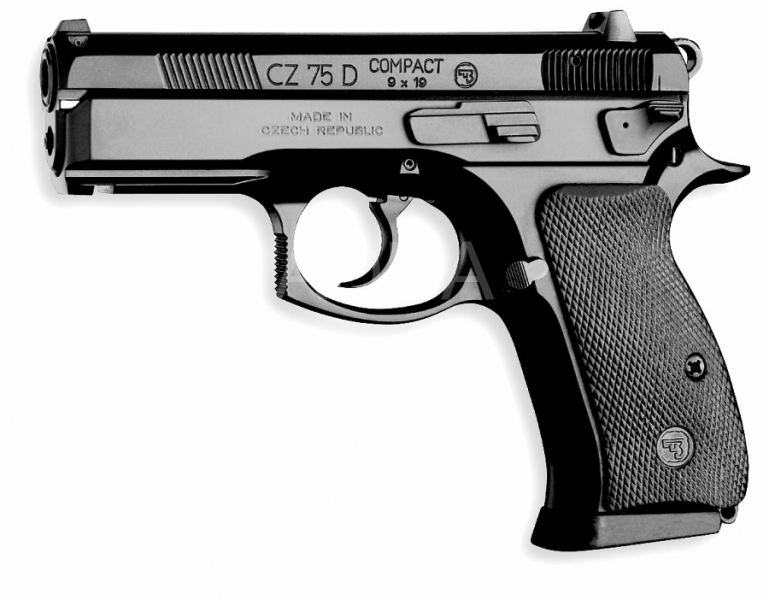 The low weight and compactness make the CZ 75 D Compact P-01 suitable for both personal and long-term wear. New Generation pistols CZ 75 SP-01, built on the basis of comments from users of the armed forces, the army and the police. Self-loading guns CZ 75 SP-01 Shadow Orange, cal. 9mm Luger. New Generation Pistols, based on comments from armed forces, army, and police. A top-of-the-range weapon for everyone who needs maximum reliability, safety and precision for fast shooting. Česká Zbrojovka was founded in 1936 and was supposed to produce the best machine guns in the aircraft. This experience has been used by the CZ for the military and civil markets to produce pistols, rifles, shotguns and others. In 1957 she began to produce defense, service and sports pistols. As you all know who is interested in weapons, the most famous and most successful is the CZ 75 pistol model, which has become a breakthrough weapon. Timeless 'seventy-five' with its ergonomics and excellent trigger mechanism served as the basis for the life of a large family. From this model, both Compact and Subcompact models unfolded. In 2006 a new generation of CZ guns was created with a simpler Omega trigger mechanism. 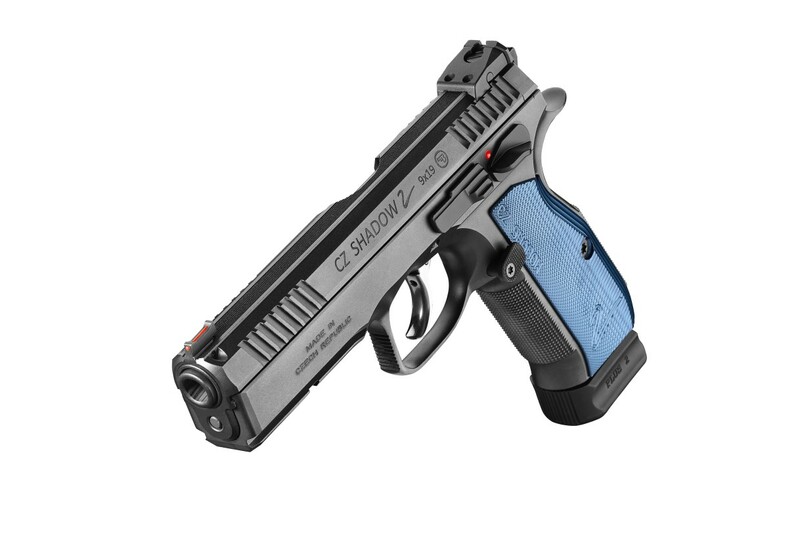 In addition to its gradual application to the CZ 75 series, it has also become the heart of modern polymer models with the current peak in the form of pistols CZ P-07 and CZ P-09. As a partner of Česká Zbrojovka we are trying to offer you the best services on the Czech market. 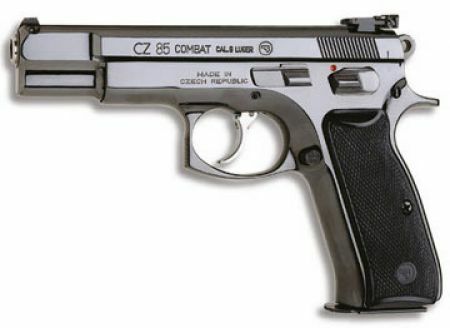 We offer all models of CZ guns, from model CZ 75, CZ 85 to modern models cz P-09 and P-07.